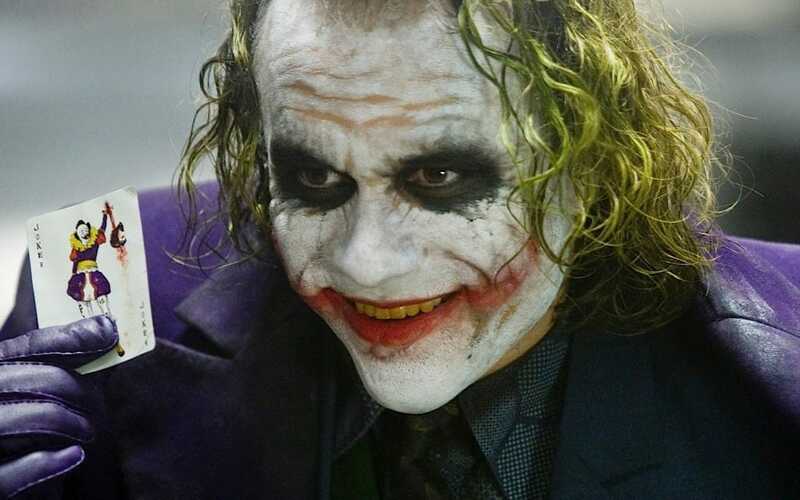 For most avid comic book readers, we think we know everything about our favorite heroes and villains. We feel as though we can put ourselves more inside this world if we can recite all kinds of “interesting” facts about who Superman’s weirdest enemy was, or why Batman decided to go with a bat instead of some other night dwelling creature. The fact of the matter is that even when we think we’ve got the comic book world all figured out, there are things even the most avid reader likely doesn’t know. 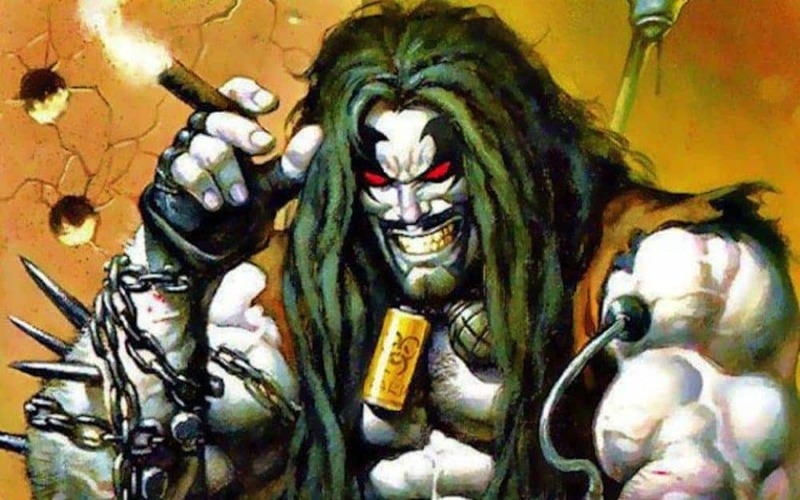 If you think you do need to brush up on your favorite character’s background, check out our 10 shocking things you didn’t know about your favorite comic book characters. The story of venom is well known to Spider-Man fans. Peter Parker discards the alien symbiote that had been posing as a black suit and that suit finds another wearer who goes after Spider-Man. While the comics went with Eddie Brock, who was a camera man that lost his job at the Daily Bugle because Parker got better pictures, it was originally planned to be a woman who was once pregnant but lost her baby in a car accident tragically caused by Spider-Man. In the end, the writers decided that a woman wouldn’t be a dangerous enough enemy for a superhumanly strong hero. 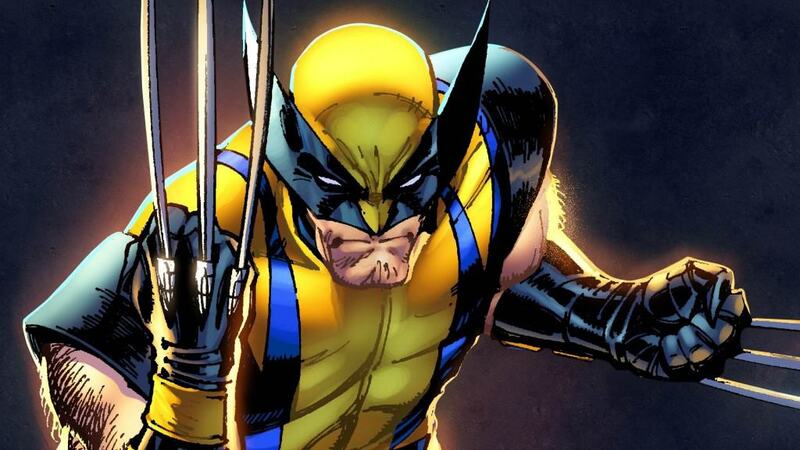 When Marvel first came up with the Wolverine character, he was supposed to be very short lived. He was also originally called the Badger and he wasn’t even a member of the X-Men. The character first made an appearance in an Incredible Hulk comic where he was used to hunt down the green goliath and got into a huge fight. 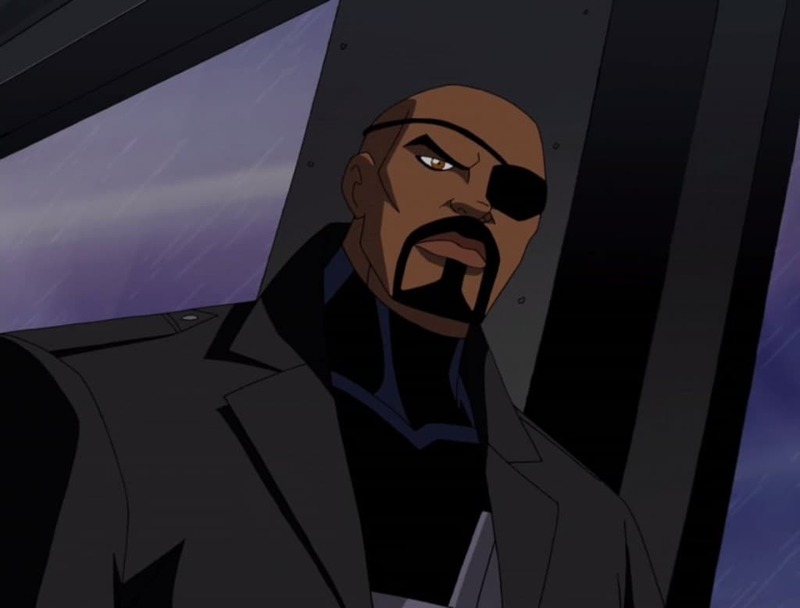 The original Nick Fury was actually a white guy, but in 2010, the character was changed to a bald black man. That’s right, it turns out that Samuel L. Jackson’s Nick Fury from the movies wasn’t based on the revamped comic book character, instead the revamped comic book character was based on the actor, before he ever got the role. 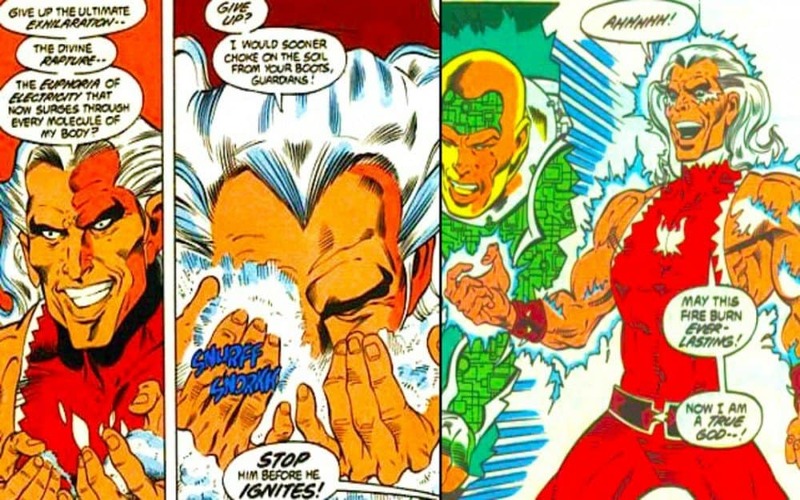 DC Comics once had a character named Snowflame that gained power from snorting cocaine. Making just one appearance before he died, the Columbian drug lord would inhale massive amounts of the drug and become superpowered. The most interesting thing about the character is that he wasn’t born in the 1960’s or 70’s. He was actually created in 1988. 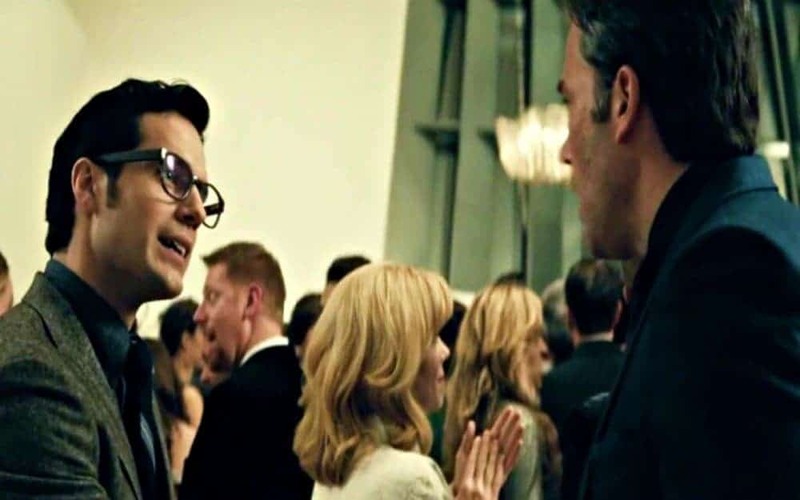 There might be a movie coming out where Batman and Superman do battle, but it turns out Bruce Wayne is actually Clark Kent’s boss. The paper where Kent (AKA Superman) works, the Daily Planet, is actually owned by Wayne Enterprises, which as we all know, is owned by Bruce Wayne (AKA Batman). 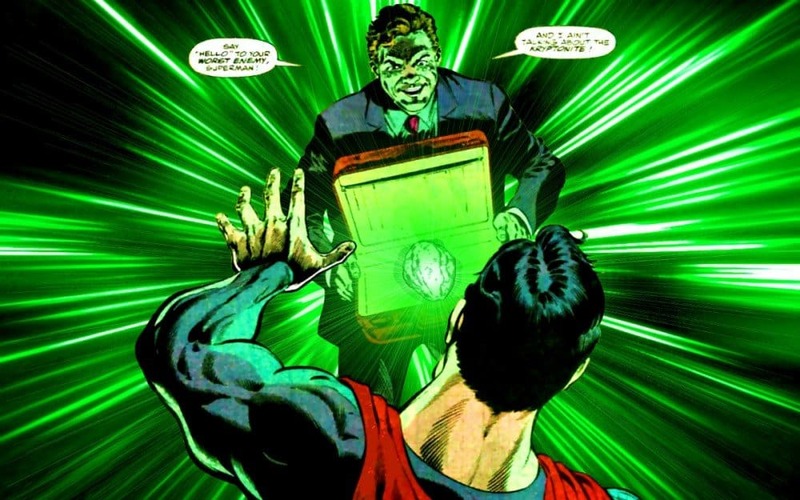 While we’ve long thought of kryptonite as something that is synonymous with Superman, it wasn’t his comic book creators that came up with his only weakness. A radio program based on the superhero is actually the first to create the mythos that rocks from Superman’s home planet are the only things that can harm him. One of the more interesting characters in the Marvel universe was originally created as a satirical character. Turns out he became popular enough that he became a more mainstream player in the comic book universe. 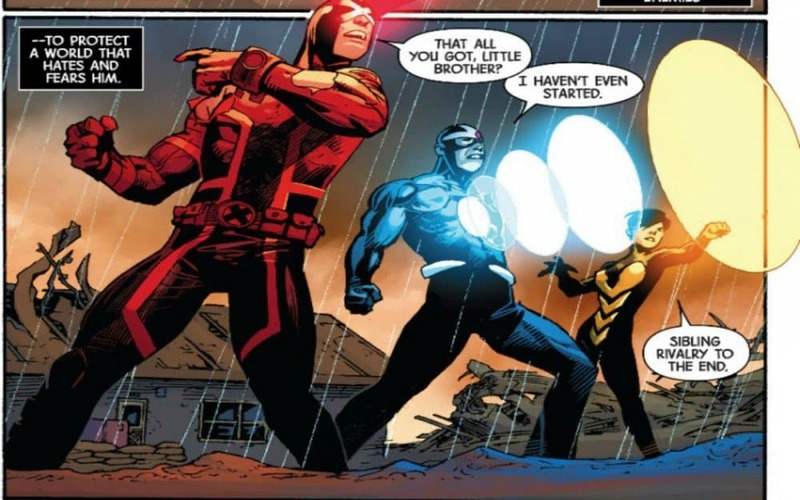 Scott Summers, otherwise known as Cyclops, has at least one brother we know about but it turns out he might have a couple more. Havoc is one of Summers’ brothers but there are other siblings hinted at in numerous comics. So far they’ve only been hinted at. 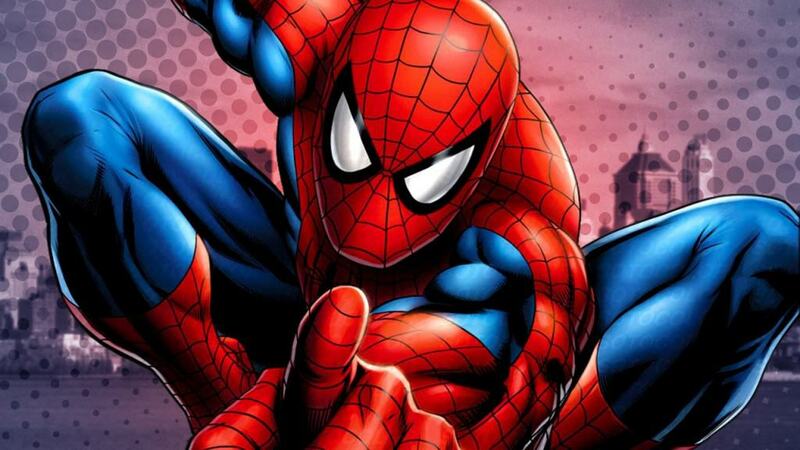 It turns out that one of the most popular Marvel characters of all time almost never came to be. One of the head writers at the company thought Spider-Man was a bad idea because people hated spiders and they would then hate Spider-Man. Luckily cooler heads, in the form of Stan Lee, prevailed and Peter Parker was born. Back when the Batman comics were first getting started, the villains were quite often a oneshot but the editor of the book decided that the Joker actually had potential. While the comic originally had the character die, the writers ended up making him just barely avoid death and the rest is history.